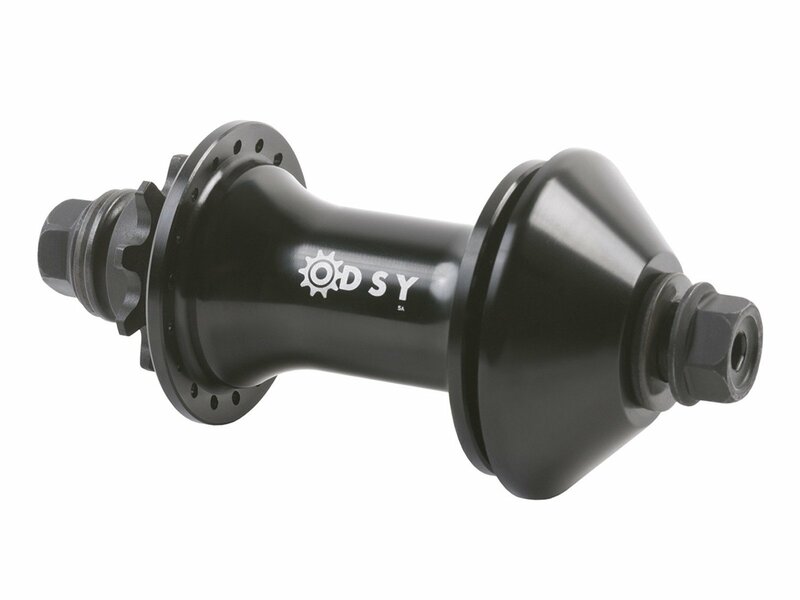 Everyone knows that Odyssey BMX produce innovative, light but also long-living products. 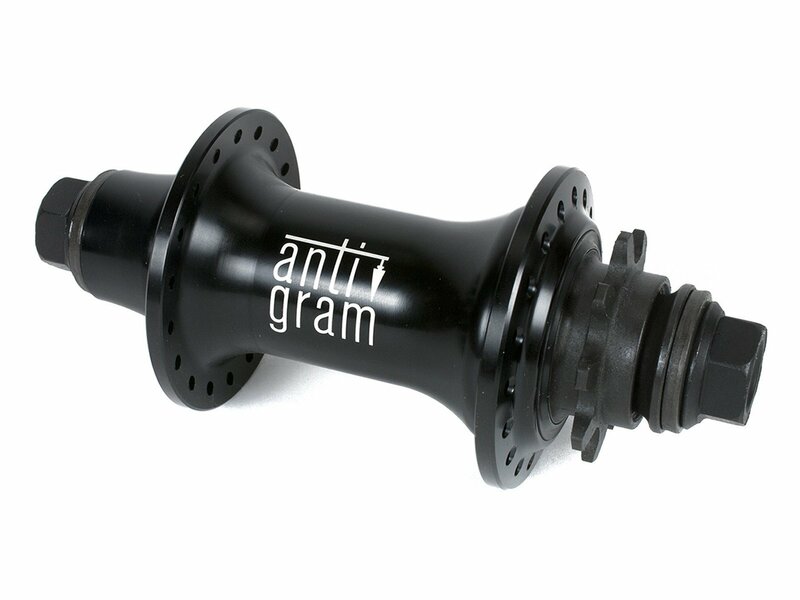 The Odyssey BMX "Antigram" Cassette Hub is a part of this tradition. 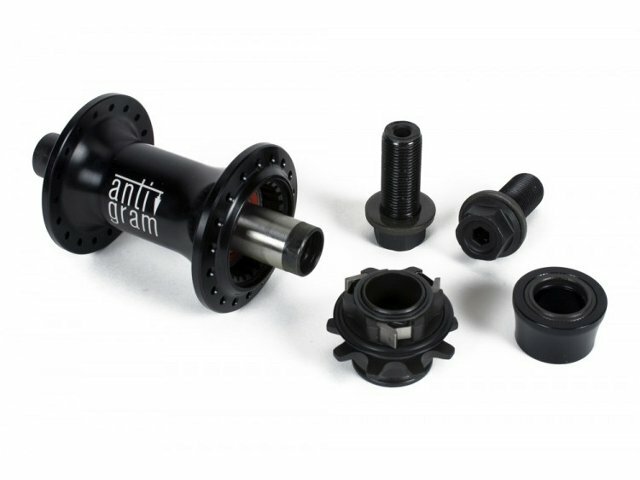 You can switch the 9t driver from LHD to RHD and the built-in needle bearings let it run super smooth. 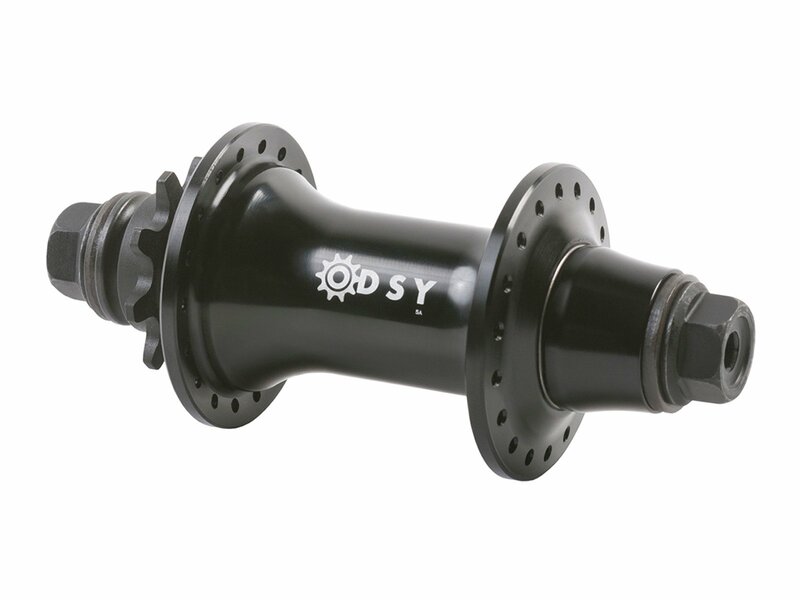 The Odyssey BMX "Antigram" Cassette Hub has a 7075 T6 alloy hub shell and a corresponding "Antigram hubguard" is also available!